Men are my preference. Follow my journey. 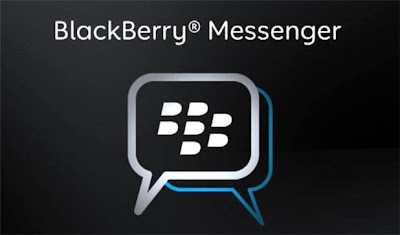 : BLUD TECH: Blackberry Messenger Coming to Android /iPhone? BLUD TECH: Blackberry Messenger Coming to Android /iPhone? Rumours are swirling the the Tech community that Blackberry company Research in Motion will be releasing a thin client blackberry messenger version for Android / Iphone app stores. How do you feel about this?